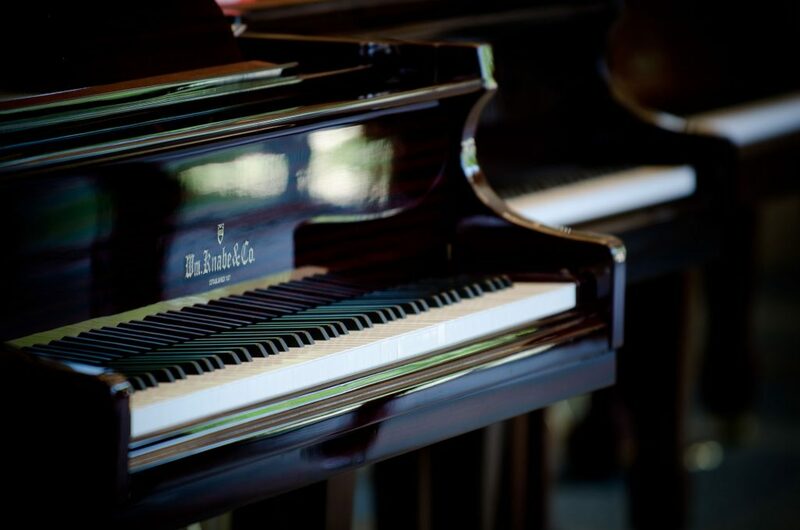 One essential element to add to your home to bring years of music, joy, laughter, and love is a piano. Pianos are a wonderful way to bring music to the home and add to the look and feel of a home. 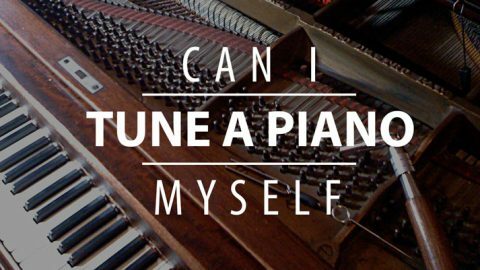 A piano does require some periodic servicing to ensure that it continues to work correctly and last for a long time. Pianos need regular tune-ups and proper cleaning to protect the exterior as well. How Do You Care for a Wood Piano? To care for a wood piano, you need to ensure that everyone in the home knows that wood and water do not mix. Do not allow anyone to place drinks on the piano as it will ruin the finish. Use a dry cotton cloth to clean dust from the piano, and use polishing spray that is specifically designed for pianos. If you do place decorations on top of the piano, use a soft cotton cloth to protect the wood surface prior to placing decorations on it. Keeping the piano protected from elements that could damage the wood is vital to helping it last for a long time. The piano action area uses wood and wool felt covering the wood. If the key is pressed, the piano action occurs, causing the mechanism to move along with the pianist and create beautiful music. Pianos need to be adjusted and tuned to ensure its tolerance is within a few thousandths of an inch. Humidity and common use all can lead to changes in the delivery of sound with piano action. 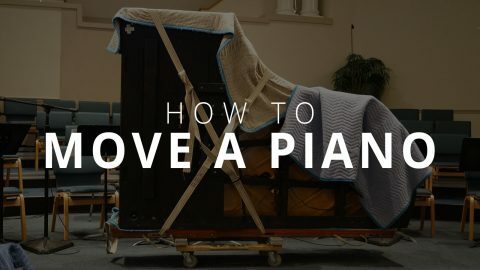 While humidity is not necessarily an issue for piano owners in Utah, there are changes pianos can deal with as they are moved from one location to another. Moving a piano from a humid state to a dry state, like Utah, can cause extreme sound problems. Sometimes the dryness will cause the sound to go flat while the humidity can make it go sharp. 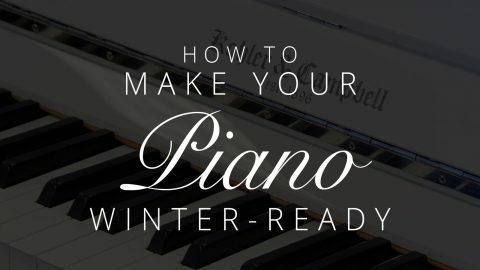 Weather can impact the piano and lead to issues with the soundboard or glue joints. Too much moisture in the air can cause problems with the strings and lead to rust. Another service that a piano needs is called voicing. Voicing relates to the tone changes in a piano when the hammers wear and the piano isn’t giving the right tone. Voicing will fix the range and produces a dynamic range of sound when it is working properly. When Do I Need a Piano Serviced? A piano needs to be serviced properly to ensure the pitch, tone, and touch of the instrument are working properly. Voicing is used to deal with voicing while touch is cared for by piano action. 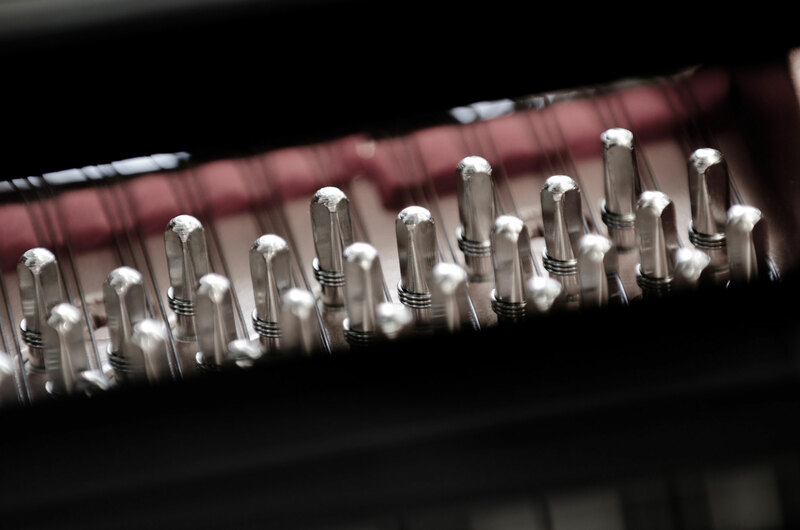 Piano tuning is the adjustment of the tuning pins, providing correct tension to give a clear sound. 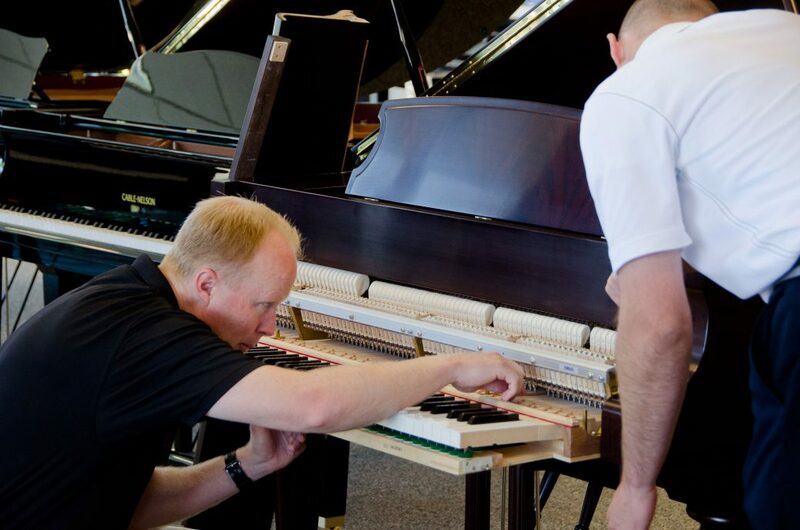 Proper maintenance keeps a piano in proper working condition, which aids in avoiding expensive repairs in the future. 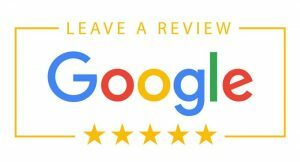 At Piano Gallery, we recommend having your piano serviced at least two to four times yearly for players that use the piano frequently. Piano players that leave the piano to sit for months at a time should know they will face extra costs due to humidity changes in the home. 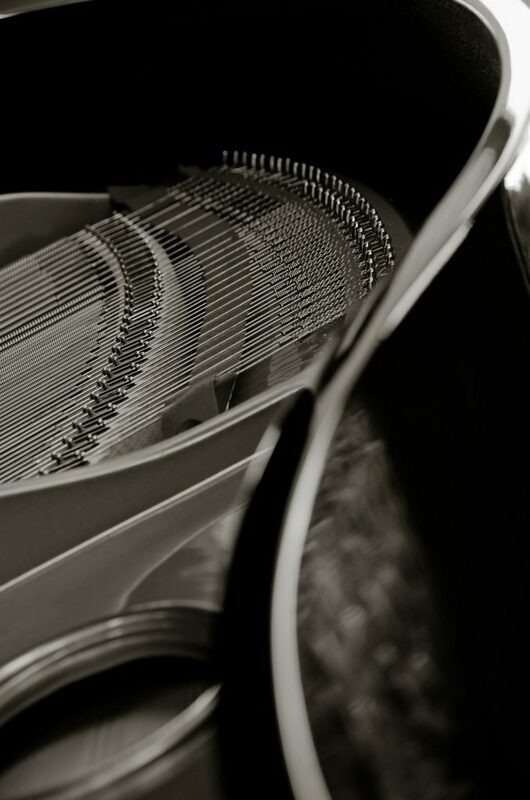 For more information about piano tuning and how to care for a wood piano, call Piano Gallery today!